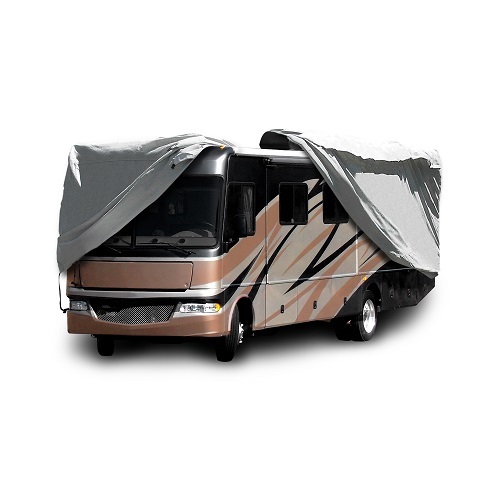 The Elite Premium RV Cover is durable and great for outdoor use all year around. This is a high quality RV cover at a very economical price. Comes in 7 sizes with retail price starting at $179.99 and comes with a incredible 3 Year Warranty.